"That was the first time anyone believed in me. It was special that they did not give up on me. That’s the only thing that kept me going. 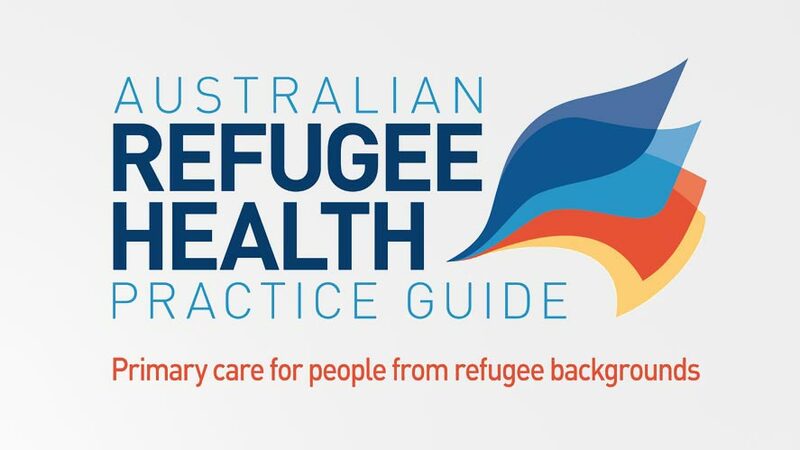 I don’t feel the anger anymore – I’m free"
to reach our goals, and we are together"
"We will be forever thankful for helping us and treating us with respect and kindness"
to build themselves a new life"
to build a new life for myself in Australia"
On 15 December 2017 Australia took the final step necessary to ratify and implement a major international treaty that combats torture and other forms of mistreatment. This is an opportunity to protect the rights of people who are detained in Australia for generations to come. 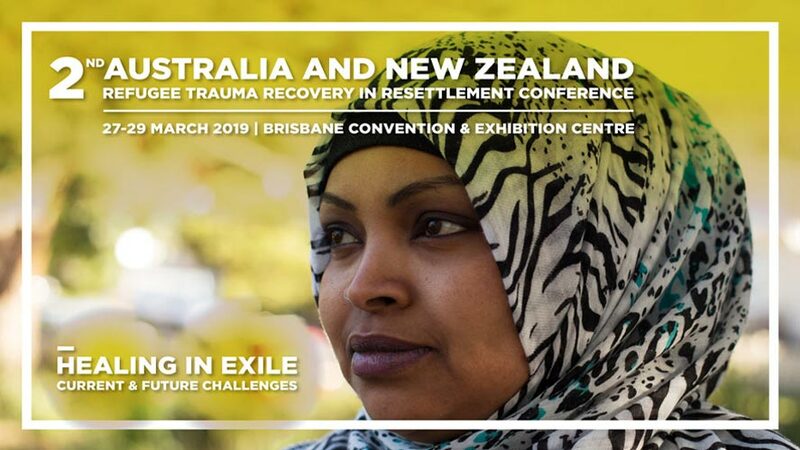 QPASTT is delighted to announce international human rights barrister Geoffrey Robertson AO QC, will be the keynote speaker at the 2nd Australia and New Zealand Refugee Trauma Recovery in Resettlement Conference to be held from 27-29 March 2019. 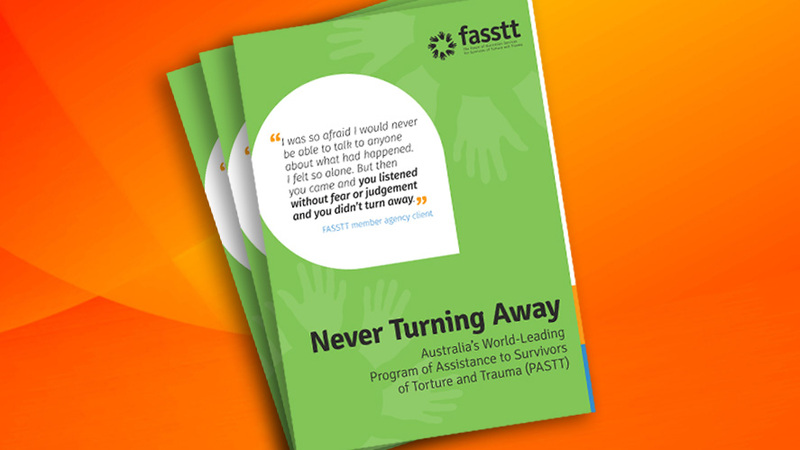 Never Turning Away (2017) is a report marking 25 years of the FASSTT network.